This is a website about Dubai. To be able to create the best website about Dubai we constantly have to change the website to improve it – so hope you will understand if things are moving a bit around. We hope you will find informative and helpful content about Dubai here, to help all travelers, tourists and businesses who are going to travel to Dubai. 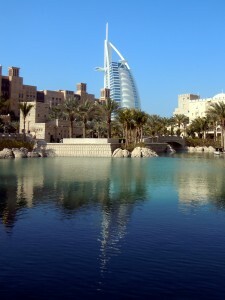 So in short: Here you will find information about Dubai in all forms! Please use the navigation to find the page you are looking for – whether you are thinking about doing business in Dubai, moving to Dubai or just want tourist information about Dubai. If you have any comments to the website, or any great ideas or suggestions, it will be our honor to hear from you. Please write to: martin.hansen at dubai-info dot org. In Danish: Denne side er tilgængelig på dansk – klik her.